Fear is a powerful motivator. It can challenge the progress of even the most impressive work. How do we deal with fear in our lives? 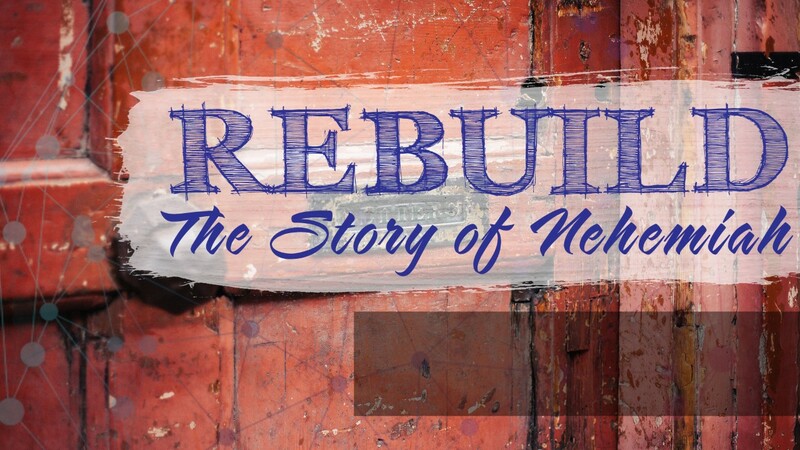 Join us as we explore Nehemiah and how he dealt with fear in his own rebuilding project.